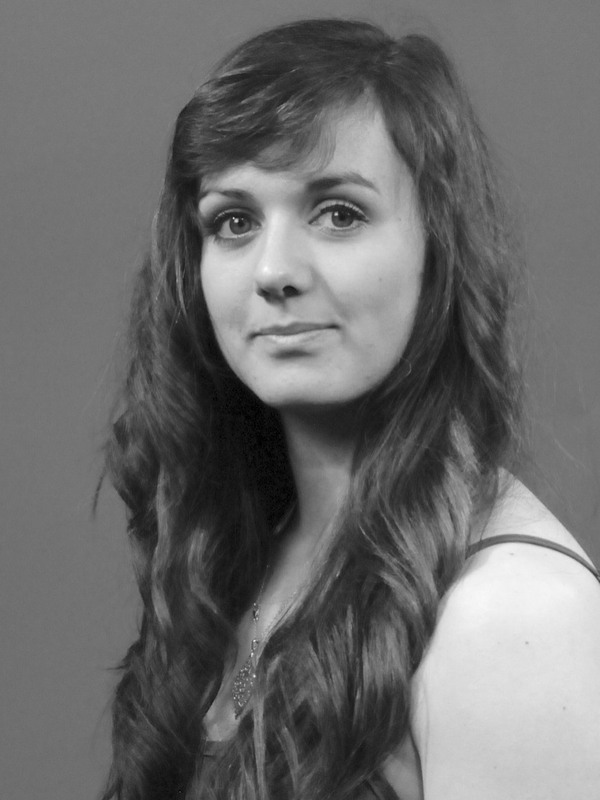 Hi my name’s Sophie Northmore and I have just started my internship with Plymouth Dance. I’m 23 years old originally from Ivybridge near Plymouth, I have recently returned after moving to London to train in dance at The London Studio Centre and Trinity Laban Conservatoire of Music and Dance. I graduated in 2014 and went on to completed a dance contract in Paris before moving to Australia to work as a freelance dance artist, teacher and to explore the country. Returning to Plymouth I am looking forward to gaining further skills in dance production and management. Alongside my internship I am working as a freelance dance artist, teaching a variety of dance techniques, gymnastics and acrobatics as well as yoga after gaining my qualification in Bali. It has been an exciting week meeting all the staff here at Plymouth Dance with meetings and preparation for the upcoming months. With lots of events, workshops and dance pieces in the line up it will be a great couple of months to develop within dance production.